I first noticed this bar on Katherine’s blog and instantly knew straight away, I wanted to try it! So words cannot even describe how happy I was when I opened my package and seen this beauty inside. White chocolate is hands down my ultimate FAVOURITE chocolate on the planet, however alot of people don’t like it as they think it’s ”too sweet”. 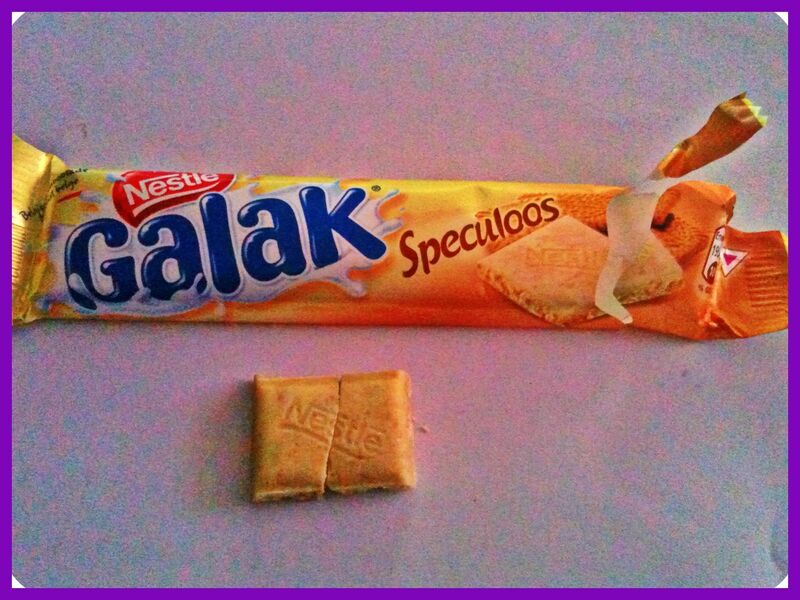 Honestly, in my opinion, nothing beats the creaminess and wonderfulness of white chocolate. So, the cool thing about this chocolate bar I thought was the fact it is actually from ”Belgium”, I am fascinated by traveling and food from different parts of the world, especially European chocolate as honestly, it has to be said, the quality and creaminess of European chocolate is genuinely hard to beat. The speculoo’s biscuit is infused the whole way through the bar which gives it a delicious, cinnamon crunch. I myself, absolutely loves cinnamon so this bar was perfect for me. Verdict? 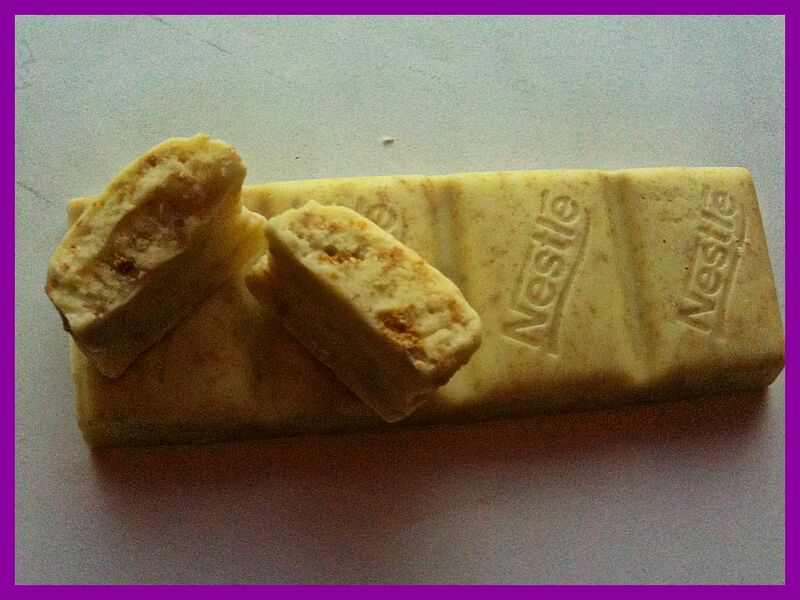 I sooooo wish this Nestle bar was available here, seriously Nestle, get it sorted! I loved it so much, but I knew I would anyway before I even ate it, with the delicious smell alone. Lots of love and Sparkles, Becca!